ECMWFThe selected variable and region is available, but not for 2019-04-23, 06:00. You will switch back to the first available time step. The European Centre for Medium-Range Weather Forecasts (ECMWF) creates forecasts for the upcoming 15 days and is a global leader in forecast skill. However, it offers only a small number of parameters for free. 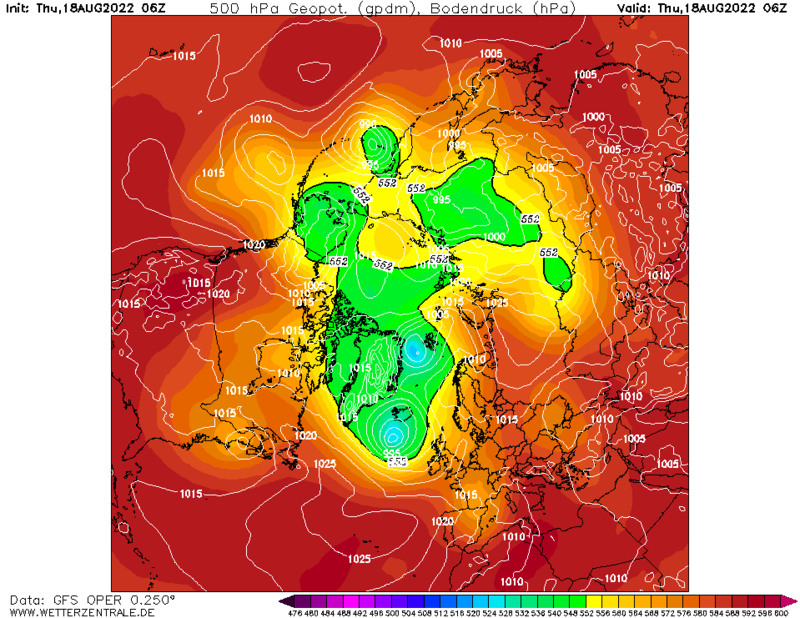 The 00Z and 12Z runs are coming in twice daily between 6 and 7 UTC and 18 and 19 UTC. UKMOThe selected variable and region is available, but not for 2019-04-23, 06:00. You will switch back to the first available time step. Model output from the United Kingdom Met Office (UKMO). Maps are updated twice daily around 6:45 und 18:45 UTC. Only basic pressure maps are available and forecast data ranges from day 3 to 6.